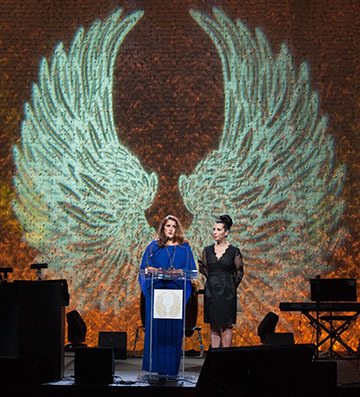 Please save the date for Hippocratic Cancer Research Foundation's third annual gala, The Wings to Cure, on Saturday, November 10, 2018. 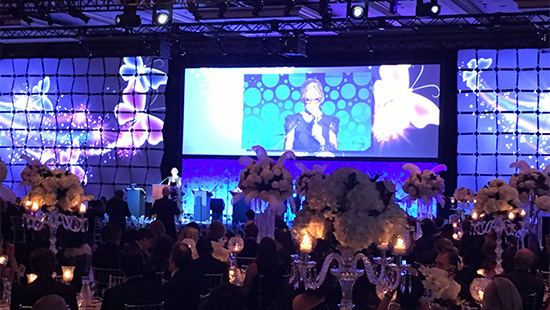 The black-tie event will raise vital funds to accelerate high-impact translational research at the Lurie Cancer Center. If you have any questions, please contact Rodrigo Leaños at 312-926-7393 or rleanos@nm.org.